Updated 3 bedroom townhouse with 1800+ square feet in the NorthWest Village of Avalon Park! Entire downstairs flooring has been upgraded with modern wood tile and baseboards, including the office/bonus room downstairs that can be converted into a 4th bedroom. The kitchen has stainless steel appliances, Corian countertops, and island with bar seating. The white vinyl fenced in back porch covered with pavers can be accessed through the glass sliding door. Open living space downstairs includes a half bathroom. Master bedroom has a tray ceiling and walk in closet. All bedrooms upstairs, including very spacious 2nd bathroom. This home is move in ready, meticulously cared for, and clean! Make an appointment to see this today! Directions:Heading East on 408 from Downtown, exit at Alafaya Trail and take a RIGHT heading South. Turn left onto Avalon Park Blvd, take a LEFT onto Tanja King Blvd, take RIGHT onto Wild Tamarind, RIGHT onto Phoenix Drive, then home is straight ahead. SchoolsClick map icons below to view information for schools near 2519 Formax Drive Orlando, FL 32828. Listing provided courtesy of The Wilkins Way LLC. MFRMLS data last updated at April 20, 2019 9:22:10 AM PST. Home for sale at 2519 Formax Drive Orlando, FL 32828. 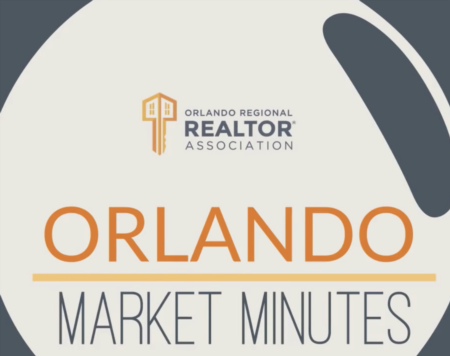 Description: The home at 2519 Formax Drive Orlando, FL 32828 with the MLS Number O5760942 is currently listed at $240,000 and has been on the Orlando market for 78 days. 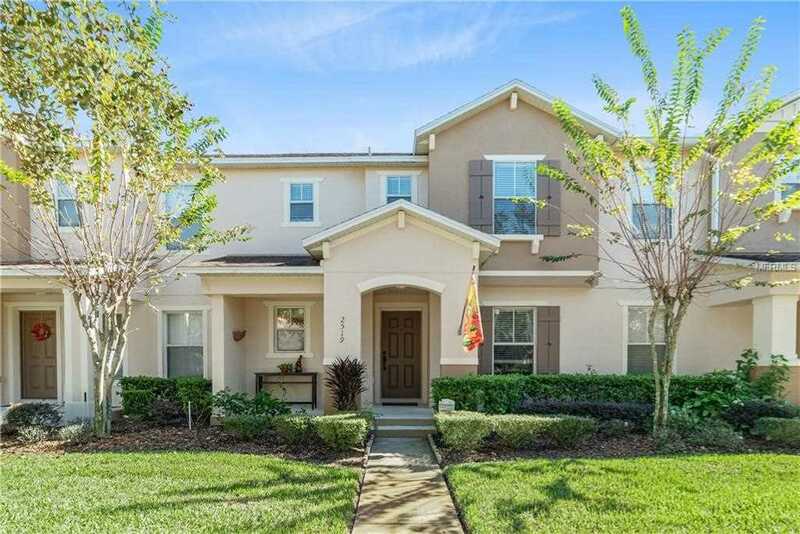 You are viewing the MLS property details of the home for sale at 2519 Formax Drive Orlando, FL 32828, which is located in the Avalon Park Northwest Village Ph 02-4 subdivision, includes 3 bedrooms and 3 bathrooms, and has approximately 1818 sq.ft. of living area.